For some time now, news and developments that are related to Ripple [XRP] are taking place on a daily basis. XRP transaction speed of processing has surpassed Visa transaction speed at a stunning double the rate – processing 50,000 transactions/sec while VISA reaches to 24,000 transactions/sec. But, the gap between Ripple an any other competitor is raised with the recent COBALT updates, while further increasing the transaction capacity with more system health decentralization improvements. The number banks that are looking to adopt the services and features that XRP – Ripple offer is most likely going to be even higher than the present +100 financial institutions looking to implement the tech in their infrastructure. On the matter, Brad Garlinghouse – Ripple CEO, added in a recent interview that so many banks have welcomed Ripple system and so many announcements were made that the firm will not declare any more adoption until the number reaches the double 200. For those who are not aware of the difference between the Ripple company and the XRP alt-coin, Ripple is an international financial transaction company whose owners maintain the majority of the XRP alt-coin for business use—HODn XRP to ensure that banks and financial institutions that it conducts business with will have a sufficient amount of XRP to carry out cross-border fiat-to-fiat conversions or various XRP related transactions. 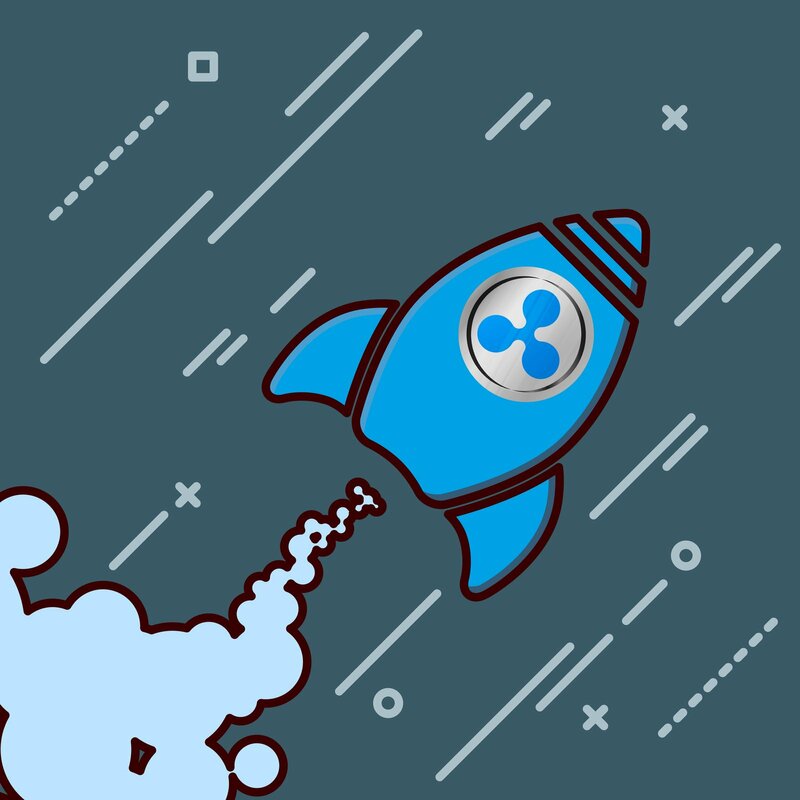 While many consider a flaw that the company holds the particular number of XRP, for an average investor the choice is much welcomed as it reduces the amount of tokens circulating. In which case the qualities of XRP increase as an altcoin simultaneously as an artifact – gaining utilized and use-case value and capacity to bridge artifact value.